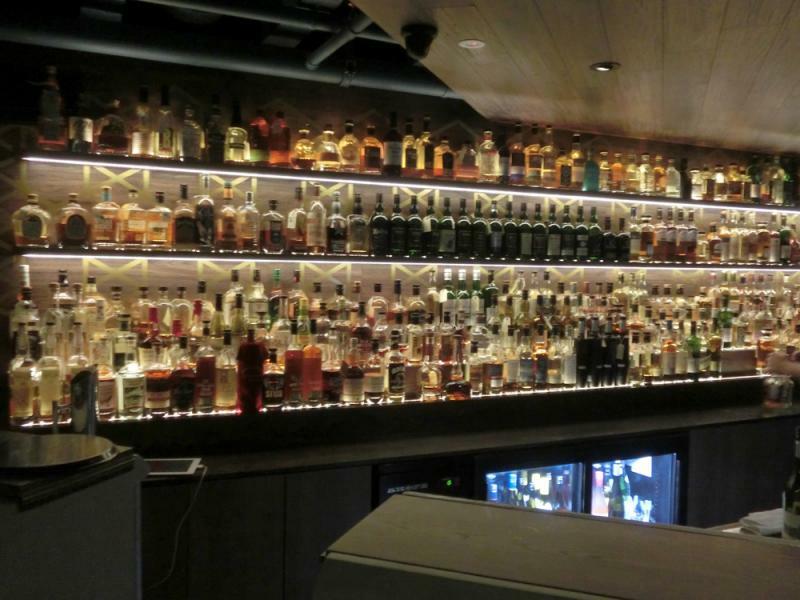 From grain to still, barrel and bottle, experience Auckland's finest whiskey selection. Let us guide you on a journey through unique single malts, bespoke bourbons and rare blends. 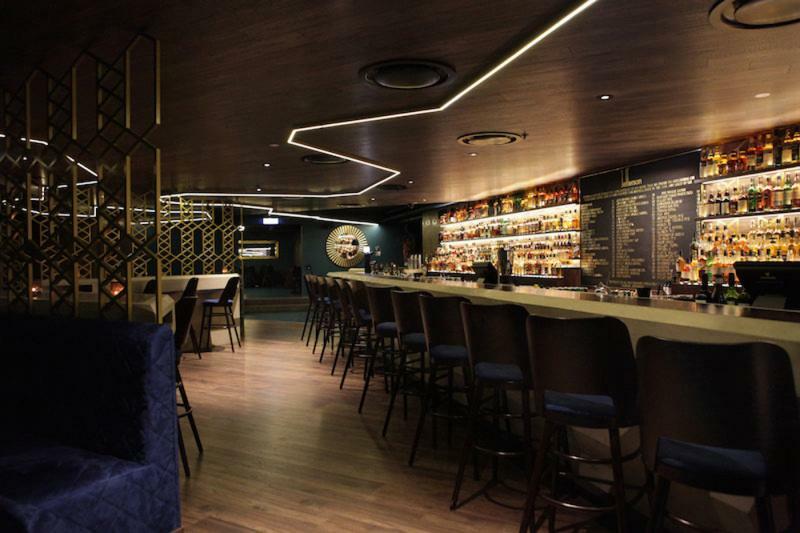 With class and character, this speakeasy will leave you craving just one more dram... after all, it will take you more than one visit to make it through the 600 whiskies on our shelves. For a great night out, talk to us about arranging a whisky tasting for your group. 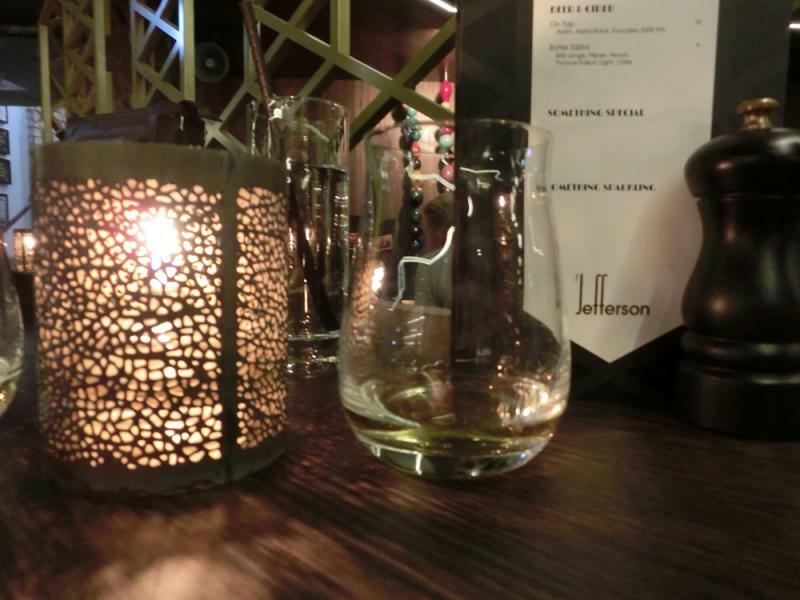 The substantial selection of whiskies made me curious, so I decided to visit The Jefferson during a recent stay in Auckland. 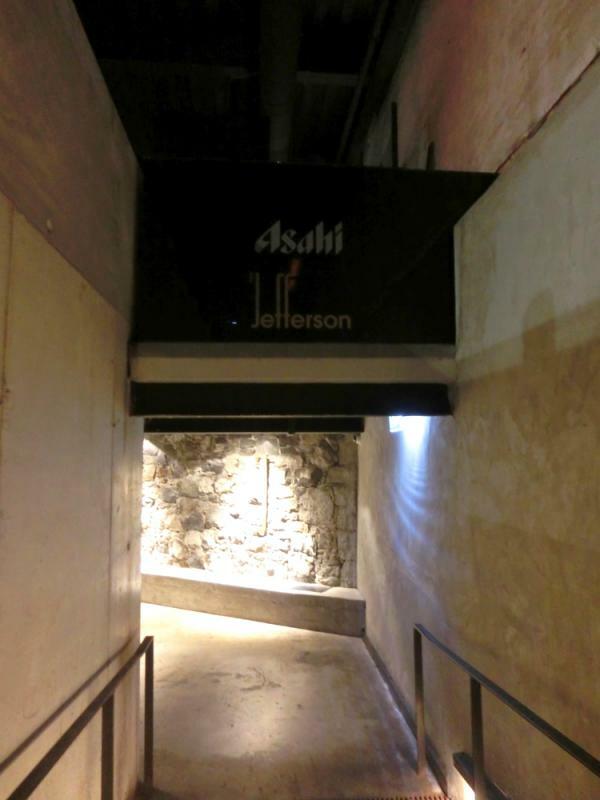 Hidden at the end of an underground passage, music was booming loudly when I entered the location. A huge selection of more than 500 whiskies was available at the bar, but unfortunately, they didn’t have a menu to browse through all the bottles. The bartender claimed to have it all in his head, but he struggled to find the bottles I was looking for. I had to show him where to find them, while he was convinced they were out of stock. Yes, there were some very nice malts available, but all shockingly expensive! I ordered a Springbank 11yo Local Barley which the bartender served in an awkward tumbler-like glass. It was altogether impossible to nose from this glass. Rather disappointing for a bar with this selection! 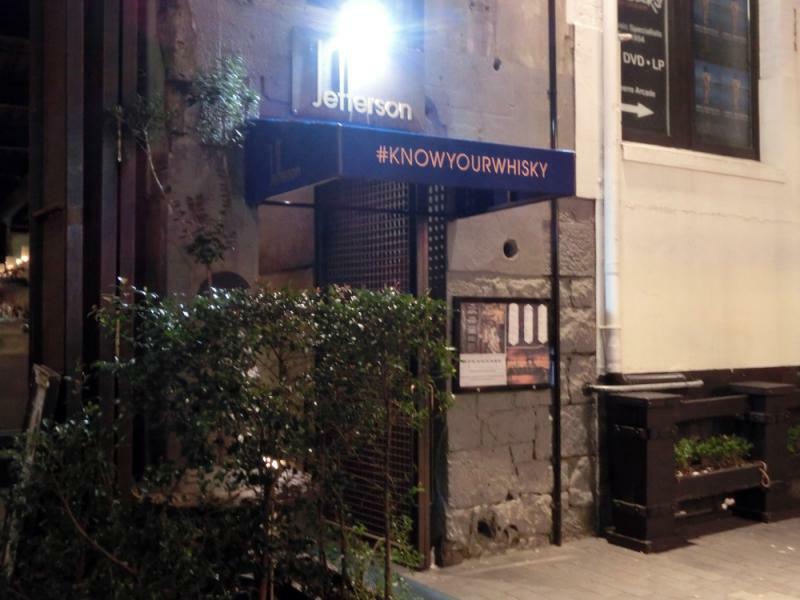 Sitting there was not overly cosy and the music kept annoying me, so I left The Jefferson after roughly 20 minutes without to consider ordering a second dram. I was more or less disappointed and suggest you do not waste your time with this bar.